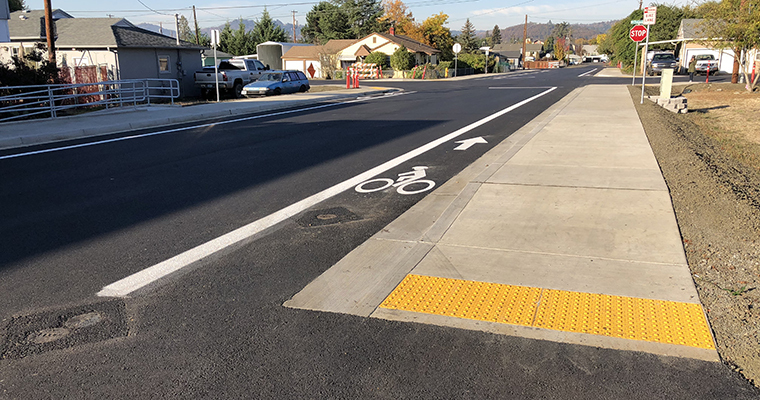 Street improvements in the City of Roseburg were needed to provide the community with safer, more convenient access to nearby shopping center and neighborhood. 3J provided alternative analysis, public involvement, preliminary and final design for a portion of NW Black Avenue in Roseburg. This project also included design services for the replacement of a failing 42-inch storm interceptor, sections of aging sanitary sewer piping for the Roseburg Urban Sanitary Authority (RUSA) and replacement of portions of the City’s water system. Final design included the replacement of a three-block section of the 42-inch storm system, replacement of the sanitary sewer, water system upgrades, undergrounding of a two-block section of the overhead utilities and complete rebuild of the roadway section including new sidewalks and ADA improvements. Construction was completed in October 2018. Final design included the complete rebuild of the roadway section including new sidewalks and ADA improvements. 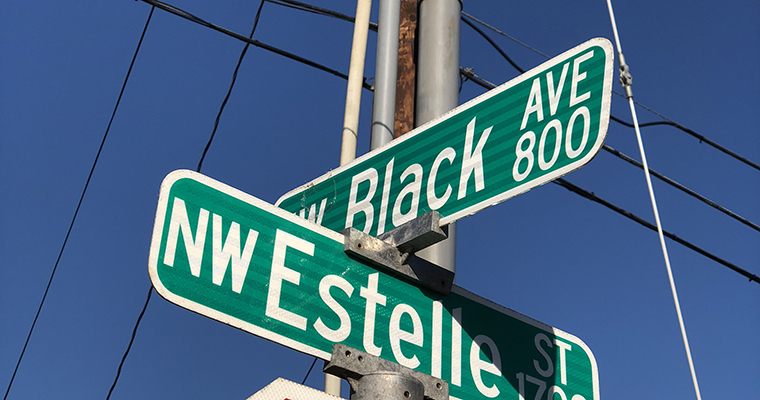 3J completed an alternative analysis that evaluated the potential for extending NW Black Avenue to improve vehicular access to a nearby shopping center and neighborhood.